"PL Translations provided my firm with an efficient and professional translation service and I would have no hesitation in recommending or using them again." 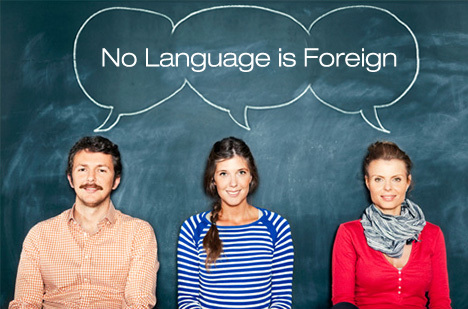 PL Translations is a Dublin based translation & interpreting company in operation since 2009. 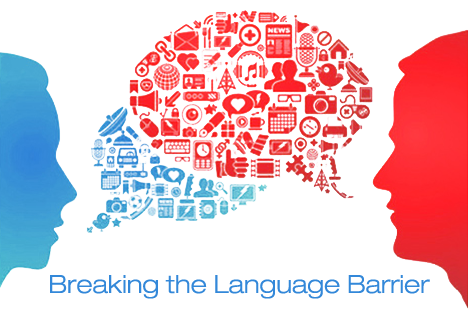 We take pride in delivering high quality translation and interpreting services in many languages.